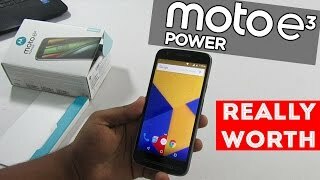 Motorola Moto E3 Power is carrying 5.0 inches IPS display that brings you the capacitive result along with 720 x 1280 pixels resolution and it gives you the pixel density of 294 ppm which is quite an impressive number. Motorola E3 Power brings you Mali-T720MP2 to enhance the graphics display while playing heavy games and watching videos. A mammoth 2 GB RAM is also installed inside Motorola’s Moto E3 Power that does its job faithfully while multi-tasking is also improved. All these specifications include one more important function which the 16 GB built-in memory of Moto E3 Power by Motorola. 8 MP back camera is equipped with autofocus and LED flashlight that helps you to click images even in low light conditions. 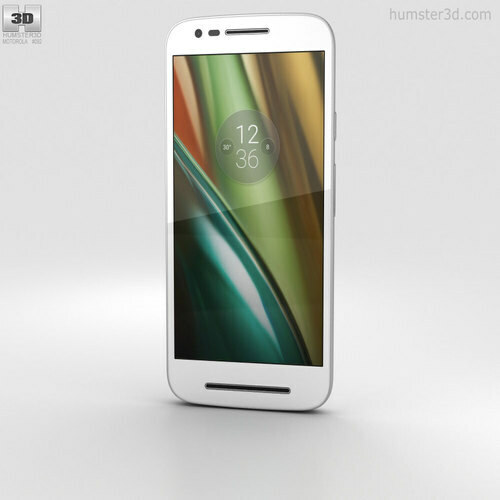 Motorola Moto’s E3 Power is carrying 5 MP front camera which is a good choice for taking selfies. It carries dual SIM cards slot that supports 3G and 4G LTE also.